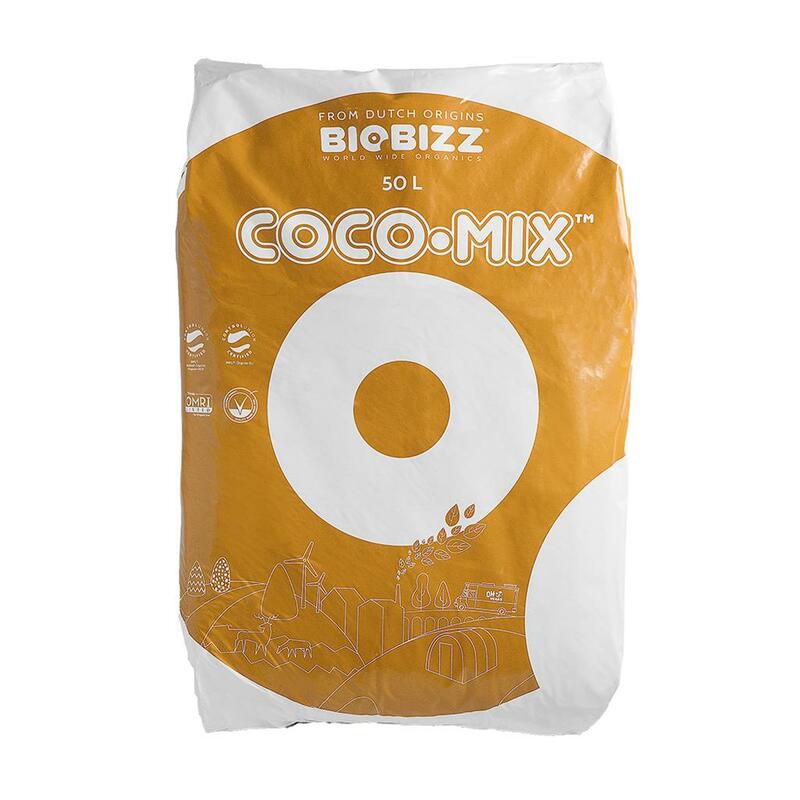 Biobizz Coco-Mix is an organic substrate that can be used in combination with specialist crop nutrients such as CANNA Coco. The pH falls between 5 and 6. 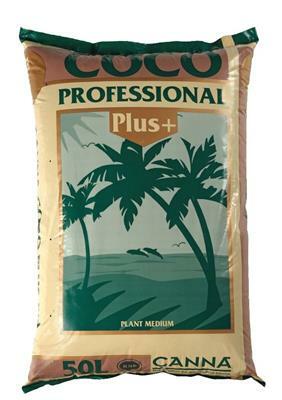 Biobizz Coco-Mix may be used in all hydroponic media systems. 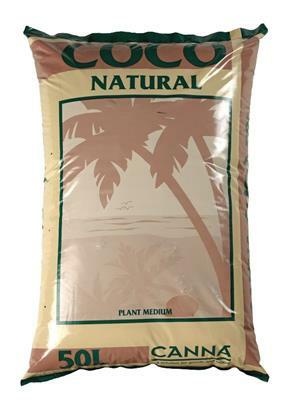 This coco is ideal to mix into pre-used soil allowing the grower to recycle old substrate (flush your soil first) as Biobizz Coco-Mix has a unique structure. To grow with Biobizz in coco use the Light-Mix grow schedule on the Biobizz Grow Chart.